Being ‘virtual’ means we don’t add to your overheads, but that doesn’t mean we’re not part of your team. Getting underneath the skin of your business, learning how you like to work and being there when you need us is what we do best. 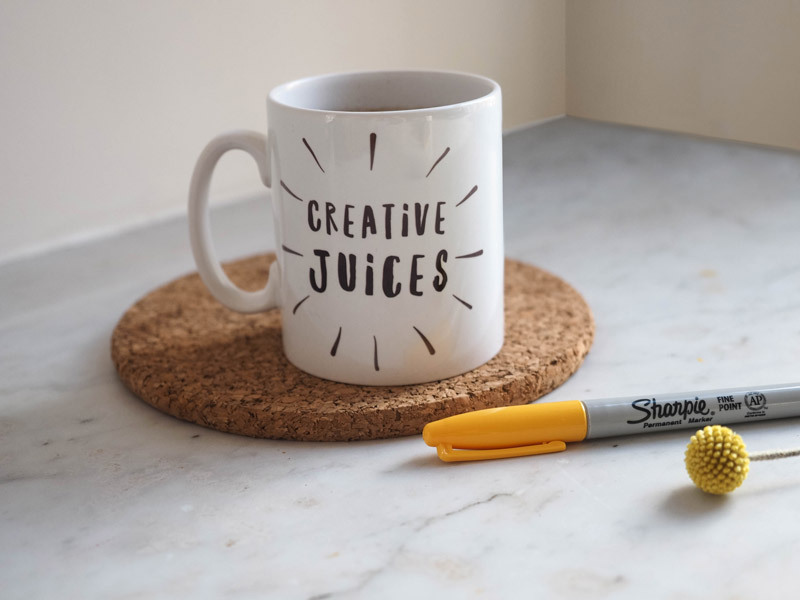 Every business needs a good mix of creativity and productivity but it’s not always easy to switch between the two…and there’s only so many hours in the day! Outsourcing some of these tasks means they not only get the attention they really deserve, but you’ve more time and head space to focus on other aspects of your business. Our virtual model of working also means you tap into our expansive talent pool. Many of our clients don’t have the time or desire to deal with multiple suppliers to get things done. So, if we don’t do it, we know the best people to call upon and projects will be managed seamlessly from start to finish. We want our prices to be as flexible as possible to suit how you want to work. Therefore we offer our services on a project basis, where we quote upfront for the work, based on an hourly rate. Or, we have monthly retainer packages for clients with regular requirements and a need to budget. These start from 10 hours a month and give you a discount off our hourly rate.